Special occasions call for special menu. And what is good food without good drinks? Good food, accompanied with good drinks does not mean a 'meal', but it becomes a ‘treat’. It becomes a gustatory experience, a journey in pursuit of pleasures. Only then, the treat becomes a feast and a celebration. your journey a significant one. It is time to let them know how special they are. 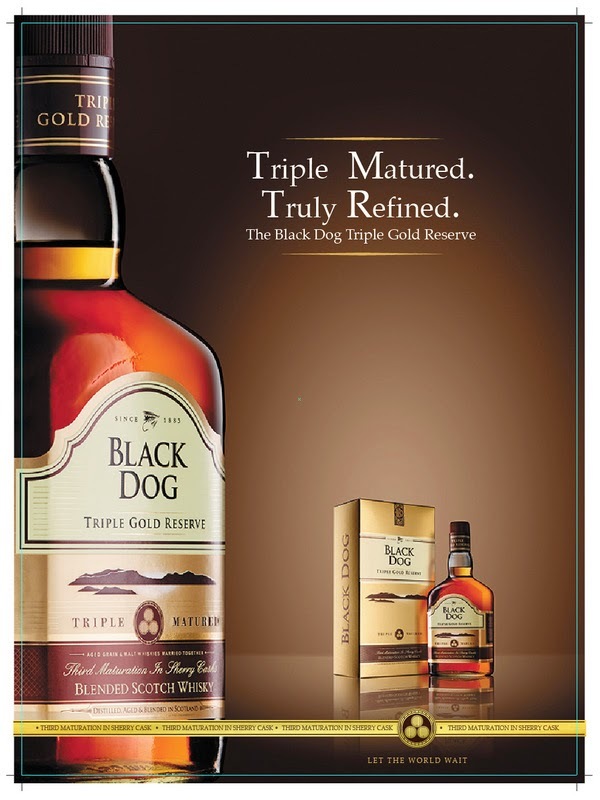 Why not offer the liquid golden Black Dog Triple Gold Reserve? 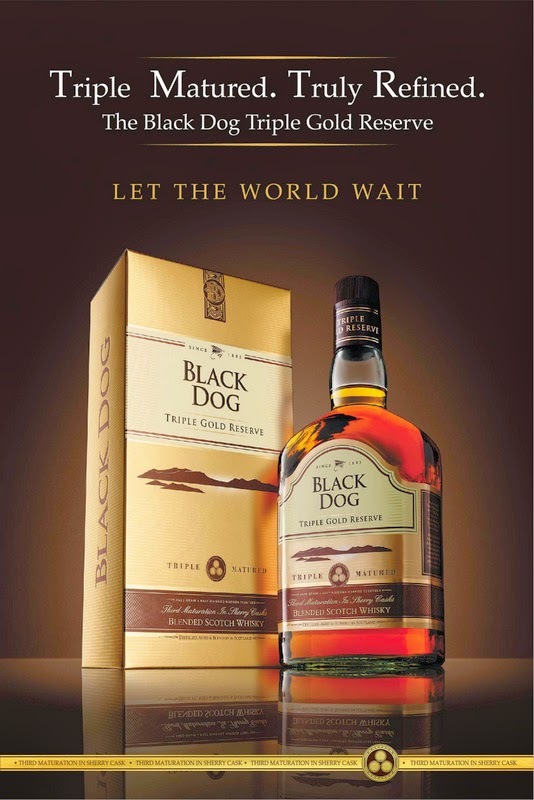 It is not a mere Scotch, but a pure stream of happiness. Your friends deserve the best you have to offer.